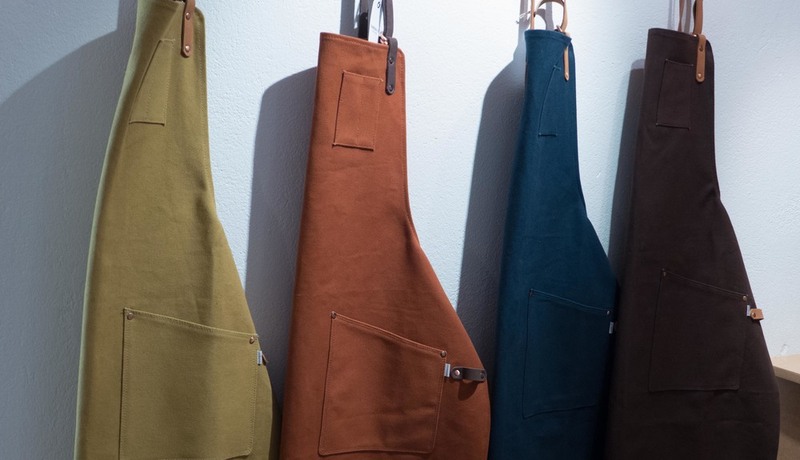 They use vegetable-tanned full-grain leather and many of their bags are in cotton canvas that fades and softens and mellows to reflect the way you use them. With my last back pack I got tired of searching through endless pockets because I couldn’t remember where something was stowed and it had clips and loops that I never did find a function for. With the small day pack I bought from Sandqvist there is a simple draw string under the single flap, like an old-fashioned duffle bag, and a zipped pocket for small items in the top flap and a single large deep internal pocket down the back which is ideal for maps. For a day pack all you need. Brilliant. The range of colours is also great. There is a strong dark blue - that slightly green Swedish blue that means it really really isn’t a French Navy - and a strong brick red - but less orange - and a deep yellow - that is half way between Sienna and mustard. Their basement shop in the Södermalm district of Stockholm has been well laid out with some good pieces of classic Scandinavian furniture and, more important, a large pin board for maps and notes and post cards from friends and customers. 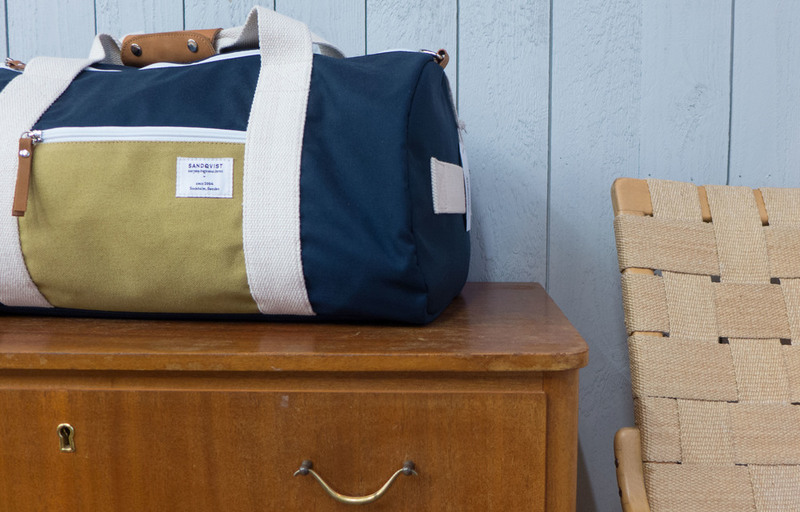 Inevitably, many of the bags are made in India, for straightforward economic reasons, but this is not necessarily a bad thing - traditional leather-working skills and sewing skills have survived in India and the workshop used by Sandqvist not only has these traditional skills but even uses old Swedish sewing machines. In so many European countries, as accountants drove the move to outsource manufacturing, the inevitable consequence was that local craftsmen were made redundant and their skills and the machinery they needed were lost. Sandqvist is trying to redress the loss and they have brought some manufacturing back to Stockholm, working with Magnus Nyström, a leather craftsman who has a workshop in the same district and has “a passion for his craft”. Together they are producing a range of briefcases under the label Made In Sweden. Anton Sandqvist admits that the briefcases made in Stockholm are twice as expensive as those he has made in India so really it is down to the customers to make this move back to Swedish production a success. I have discussed this dillema several times on this blog but it is worth repeating. Good designers rarely produce great designs if they do not have a very real understanding of the materials and craft and manufacturing techniques that will be used to realise their designs. Surely that knowledge and ongoing relationship can best develop through the designer and the maker working closely together and that is most easily done by being geographically close? For the customer the choice might not be so immediately obvious. Surely the decision is easy when faced with two similar products but one twice the price of the other? That’s fine if you simply want something in the latest colour with the right label and you want a new one next year in whichever colour will be fashionable then. The promiscuous consumer looks first at the fashion press and then at the label and the price tag. Neither the item nor the manufacturer need to survive because next season there will be a new label and a new item. But maybe the alternative is to search out what you need that will do what you want now. If it looks right and feels right and you enjoy using it time after time, then surely product loyalty becomes more important than following a rapidly-changing fashion label. I'm not against change - simply against change for the sake of change. A good well-designed product should evolve and develop so, when you finally have to admit that you need a replacement, something reassuringly similar is available but possibly it's even better. 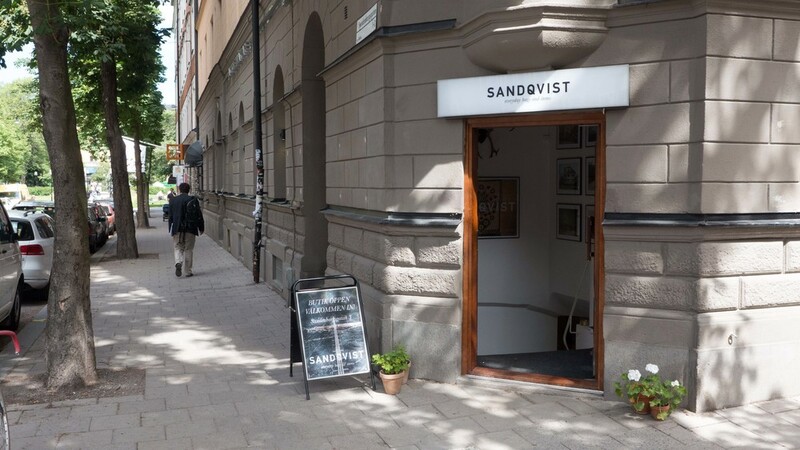 Sandqvist is clearly succeeding and growing - they now have a second store in Gothenburg and in the summer started a journal that seems to appear twice a year. The second issue is out now and has articles on the company and its founders with descriptions of treks with the backpacks, testing new lines, and there are also profiles of friends of the company and the heroes who have inspired the team. 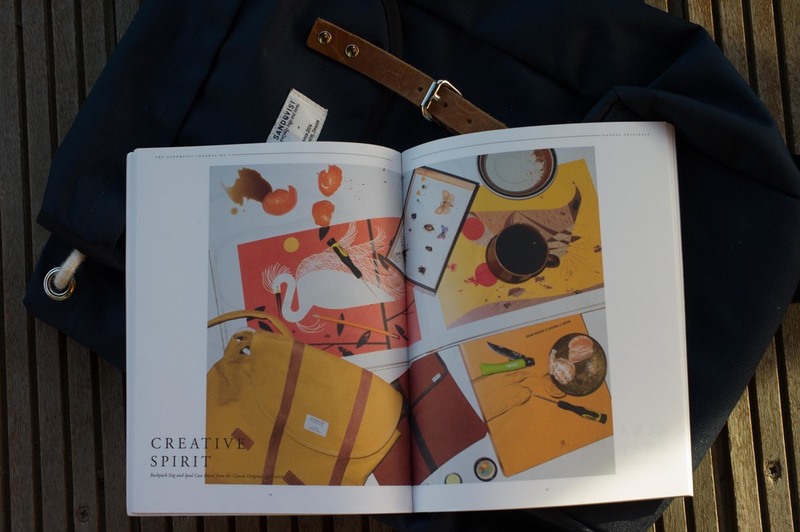 The journals also include a catalogue with images of the full range and all colour options. 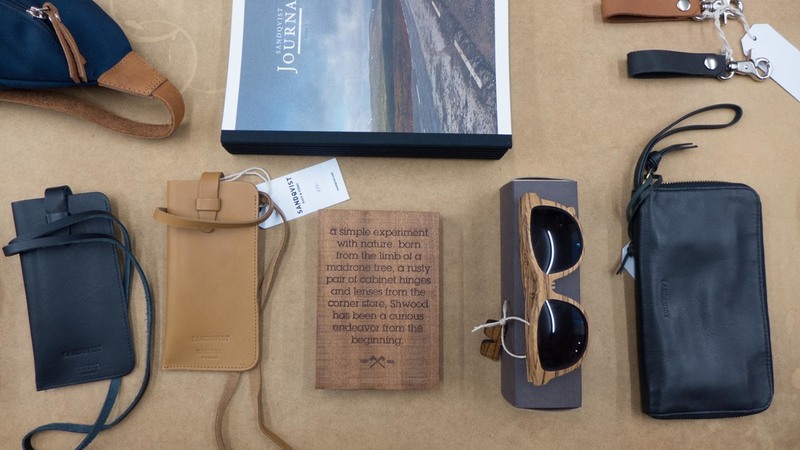 If you are in London, the Journal and a range of Sandqvist products can be tracked down at The Content Store in Lambs Conduit Street and when I was in Shrewsbury in the Autumn I found a small shoe shop, Brok on Wyle Cop, with some of the bags so word is spreading. Sandqvist have a TUMBLR site for images that is well worth visiting.